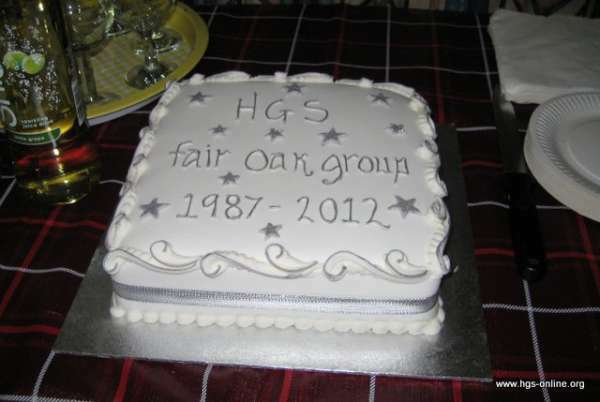 Welcome to the Fair Oak Group page. 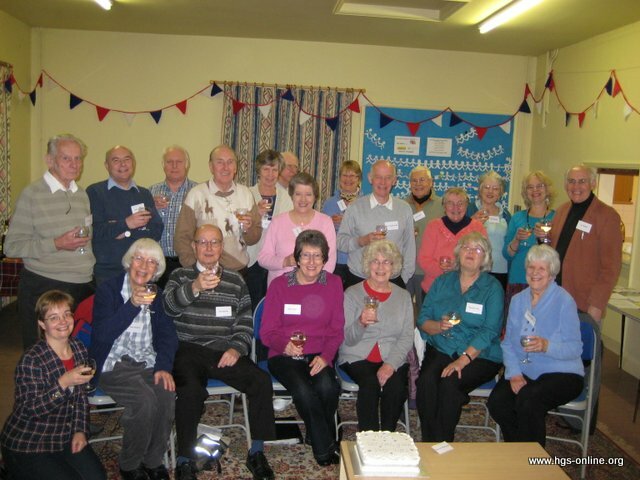 This friendly and welcoming group meets on the second Tuesday of each month in St Thomas’ Church Extension (attached to the Church), Mortimers Lane, Fair Oak. Doors open at 7:30 pm and the meeting begins at 8:00 pm. Fair Oak lies between Eastleigh and Bishop’s Waltham, in a semi-rural area. 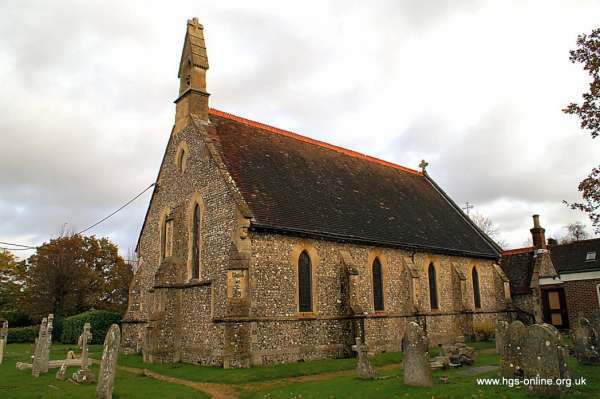 Our members come from the surrounding villages and we are always very pleased to welcome visitors and new members. 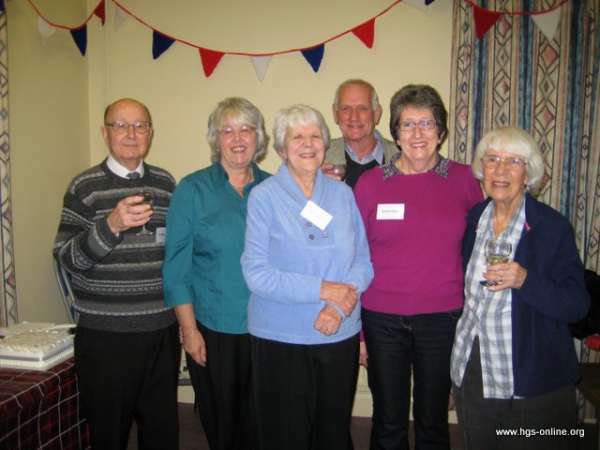 Joining your local group provides an opportunity to meet other people who share the same enthusiasm for family history, and to share skills and expertise. It’s also an opportunity for you to help others break down ‘brick walls’ in their research and have some help with your own. The talks, workshops, and social events also provide a great opportunity to extend your knowledge and have fun! We will be writing articles about topics that are of particular interest to the Fair Oak Group and hope you will find them interesting as well. If you have an article that you would like included, we would be delighted to receive it. The group organiser is Keith Turner. He can be contacted using the form on this page. If you would like to know more about the Fair Oak Group and its forthcoming events, then please contact the group organiser using this form.